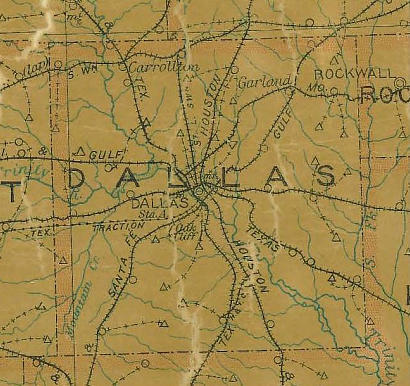 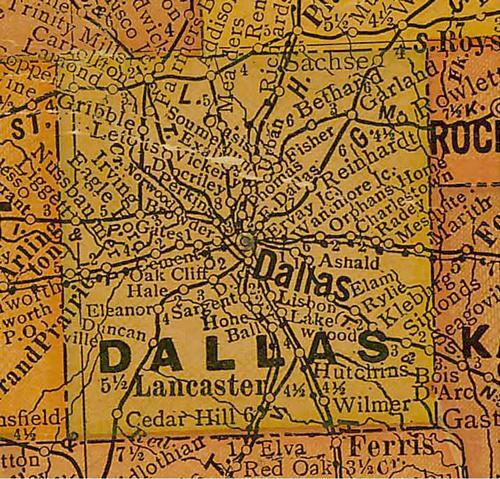 The unincorporated town of Dallas was designated as a post office by the Republic of Texas in 1843. 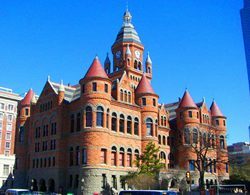 The County of Dallas was created by the first Legislature of Texas on March 30, 1846 from portions of Robertson and Nacogdoches counties. 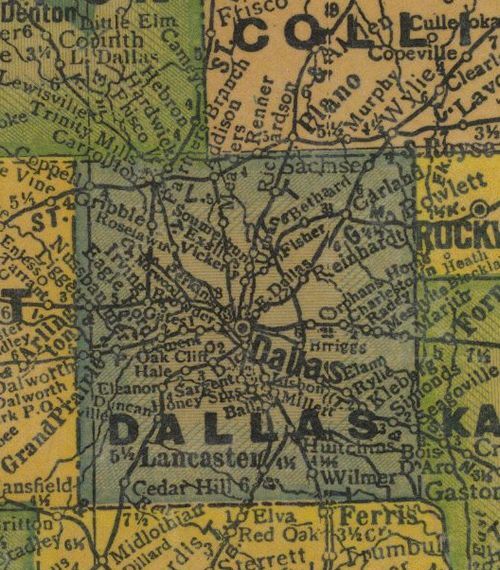 Both city and county were named in honor of George Mifflin Dallas (1792 - 1864) Pennsylvania Democratic statesman who was elected the eleventh vice-president of the United States on a platform favoring Texas annexation.